The Hallucination 6/12/24 Hour Trail Race race is held at the beautiful, Middleton Place Woodlands in Charleston, South Carolina. 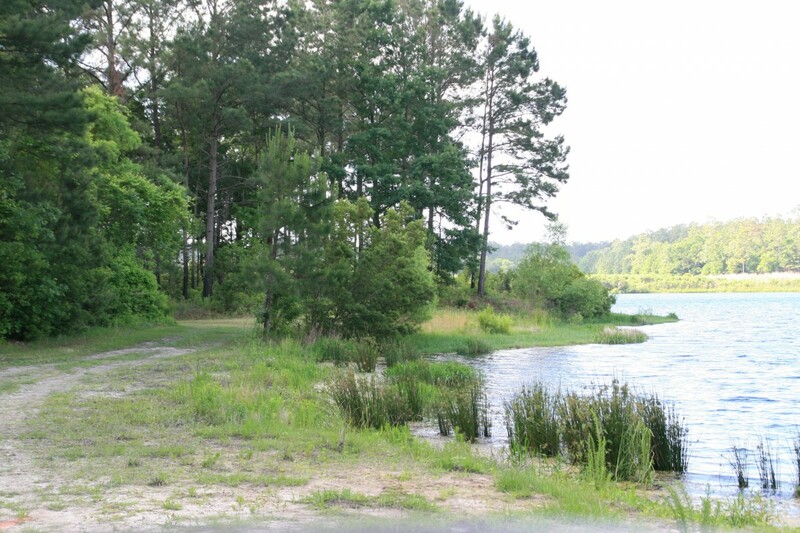 This event features wide trails and dirt roads to run on, that circles a large lake. Awards are given for the top three male and female runners in each time category.